Lillie A. 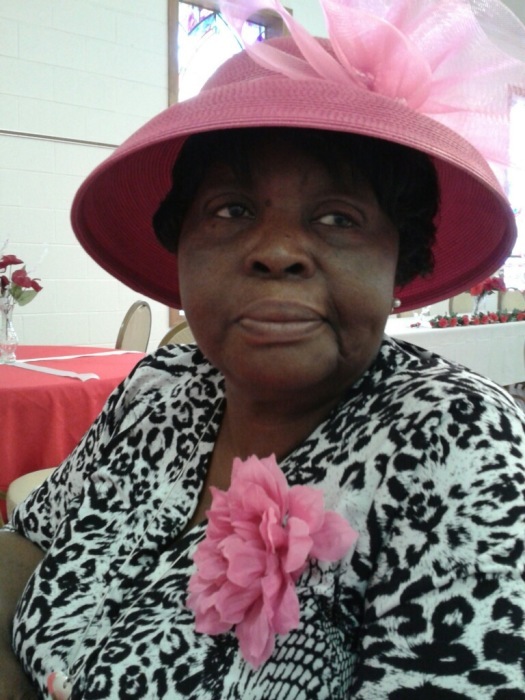 "Mamie" Fogle, 78, of 6394 Five Chop Rd., Elloree, departed this life on Monday, January 14, 2019 at the Regional Medical Center, Orangeburg. There will be no visitation at the funeral home. The body will be placed in the church at 11:00AM the day of service for viewing. The final resting place will be in Island Cemetery, Santee. Family and friends may visit the residence at 3535 Old State Rd., Santee.